'Flyover Soul' is a track written attempting to encapsulate the feeling of being an indie electronica musician in the middle of what is colloquially dubbed 'Flyover Country'. 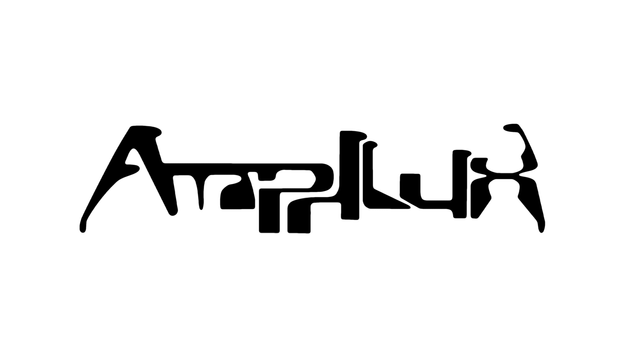 Amphlux derives influence from music which is considered unconventional for the Midwest, USA. 'Round these parts, many people enjoy a mesh of classic rock to country. While also maintaining a great love for the aforementioned musical genres, Amphlux as an act derives musical influence from a more digital realm within music. The feeling of writing one style of music, Electronica, while living so far away from where this style is commonly listened could be considered one element of 'Flyover Soul'. It feels somewhat isolating but in the same time also somewhat liberating. I can have the ability to add in elements of style derived from the KC Jazz scene as it also very much applies. Electronica isn't an unknown in Kansas City, but the city isn't known for a growing vibrant indie EDM scene either. Another influence as I was writing this track was the feeling of flying First Person View quads. The feeling of bodily disassociation, the feeling of your consciousness flying within a machine hovering above you, the feeling of a newfound z-axis of freedom; is exhilarating. It is freeing. The flighty feeling of the song can be directly attributed to this. The combination of feeling overlooked within 'Flyover Country' Midwest, USA, with the feeling of writing a foreign style of music for the local area, and combine that with the flighty feeling of disassociation I feel while flying FPV in quadcopters. I must really thank @ComAdore massively for helping with creating the video and for all the graphics assistance he has contributed to Amphlux. You can freely listen to 'Flyover Soul' on your favorite platforms, such as Spotify or Soundcloud, or if you would like to support me as an independent artist, you can find 'Flyover Soul' in all major markets such as Amazon or iTunes.